Brave: The Video Game is a Third-Person Action-Adventure game that is a companion release to the Disney/Pixar 2012 major animated release of the same name. 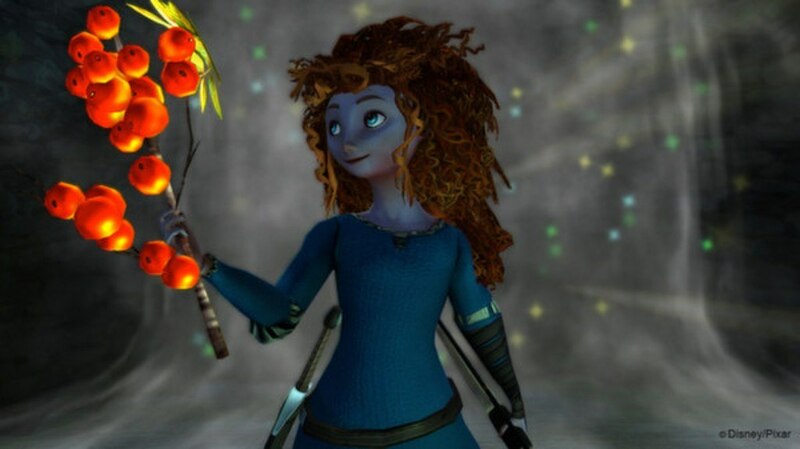 Brave is Pixar's first fairy tale release and features the adventures of Merida, the studio's first female lead character in a movie. 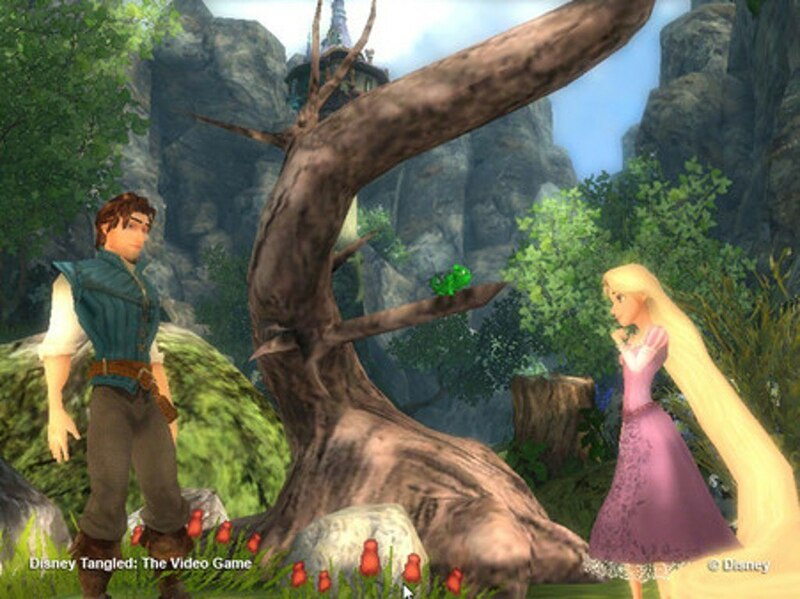 The game features: a family-friendly storyline, bow and arrow as well as a sword combat, agile in-game movement, puzzle play, characters from the movie as well as others unique to the game, and compatibility with both Windows and Mac operating systems. Inspired by "Brave", the Disney/Pixar animated fantasy adventure movie, Brave: The Video Game invites players to run, jump and battle their way through the rugged landscape of mythical and mysterious Scotland. 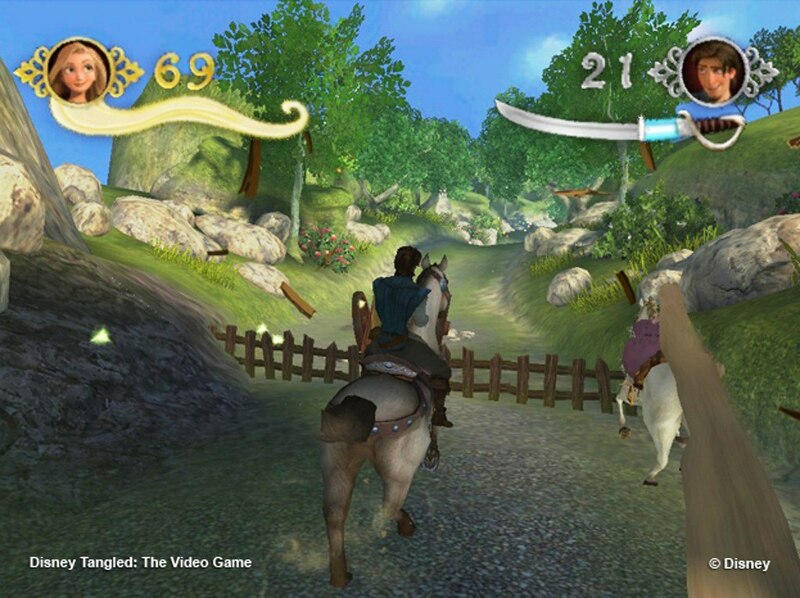 By using their wits and bravery, gamers will also be able to wield a sword and bow and arrow to defeat fierce enemies, break a magical curse and save a kingdom. 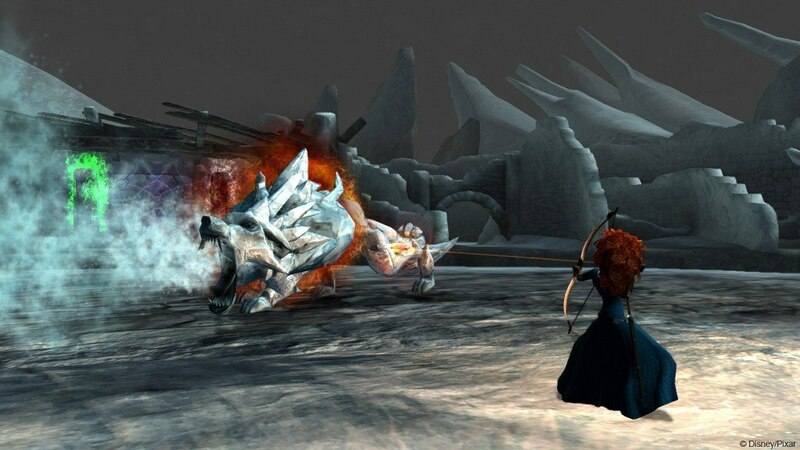 Play as Merida, Pixar's first female hero and an expert archer, or in the console versions players can also play as other entertaining characters from the film. In addition, they will be able to go on quests through a magical world and solve puzzles to uncover secrets. Gameplay features include an exciting single-player campaign, co-op for family and friends and a special Bear mode, in which players are able to play as a bear. 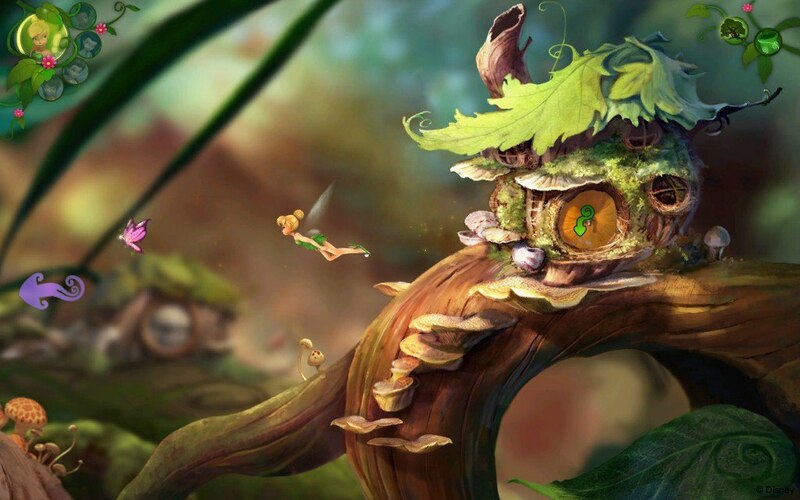 Fans will be able to enter a world inhabited by these magical characters and discover the secrets of Pixie Hollow, while ushering in the seasons in the Spring Valley, Summer Glades, Autumn Forest and Winter Woods. 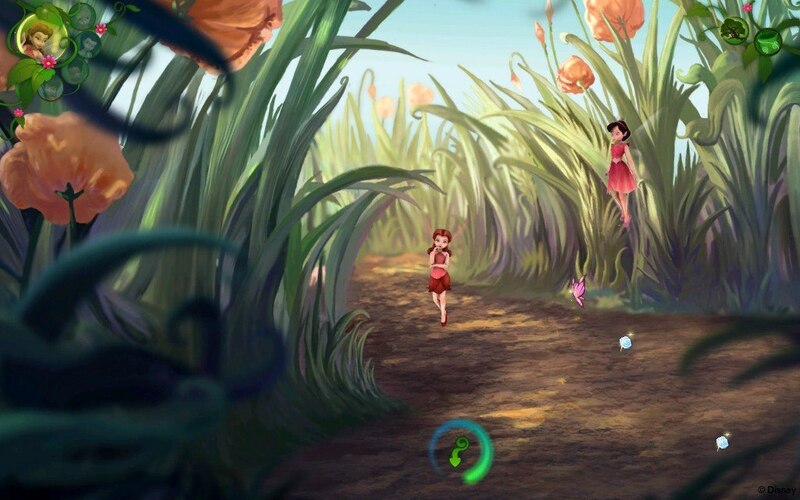 Filled with ritual and ceremony, and sparked by fun and a whole lot of magic and Pixie attitude - players can explore the land of the Disney Fairies. 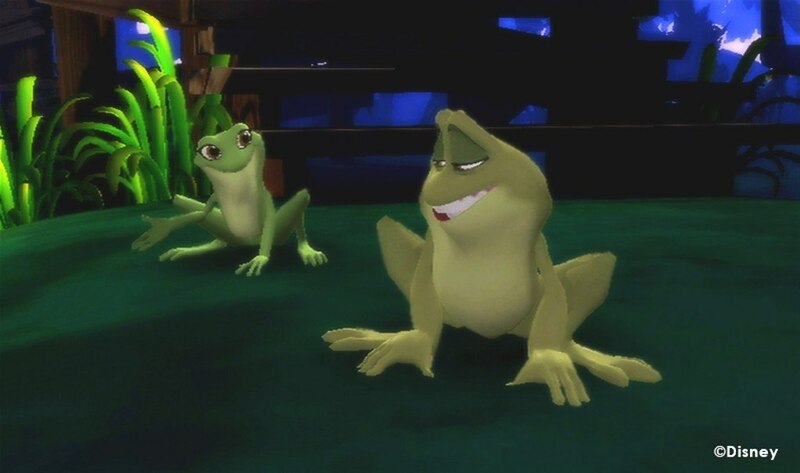 For the first time players can experience Tiana’s exciting world set in the jazz-infused era of 1920’s New Orleans with the official video game inspired by the Walt Disney Pictures release of The Princess and the Frog. Celebrate favorite moments from the movie and take on new challenges with Tiana, as she pursues her dreams in a fun adventure. Meet favorite characters from the film and new friends, triumph over enemies, play frog games in the bayou, create music, cook New Orleans style and so much more. Along the way, discover what it takes to make Tiana’s dreams come true! 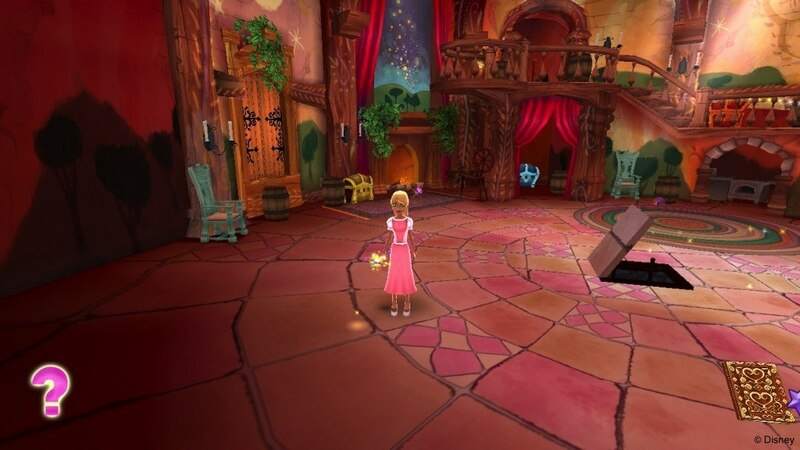 Young gamers travel to the worlds of Cinderella, Rapunzel, Ariel, Belle, and Tiana on a quest to transform evil imps back into friendly sprites in Disney Princess: My Fairytale Adventure. 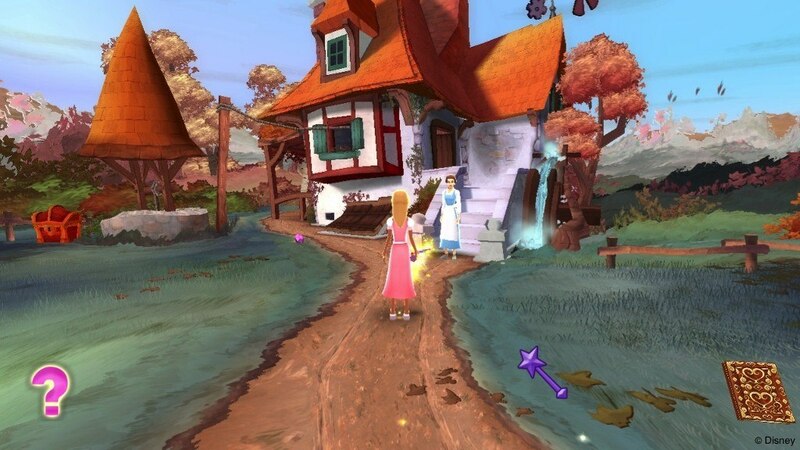 Players use their wand to cast spells on the imps and send them back to the Magical Kingdom. 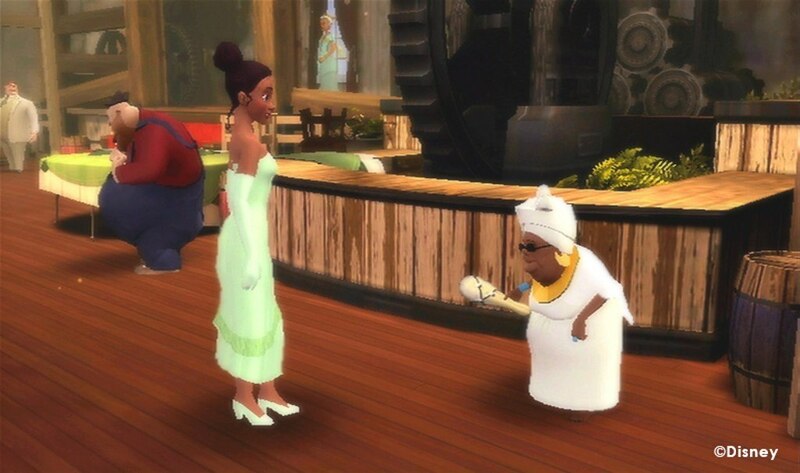 Each world is full of quests, mini-games, and other familiar Disney characters, and gamers earn gems to trade for new outfits, accessories, tiaras, floor patterns, wallpaper, and furniture to customize their character and decorate their room in the castle.